Eheim has been known to make great filters. They’re a great brand with a good history behind them, so the bar is set quite high for the AquaCompact series. Will be grading this filter based on a few specifications: efficiency, noise, customization, and reliability. For most filters, measuring gallons-per-hour the most effective way to find the efficiency. The efficiency of the filter is usually means this: how often can it circulate the water in one hour? The higher this number is, the clearer the water becomes. The Eheim filter has a 92.4 GPH, or 350 LPH rating. That means in a tank that’s rated it for its size, it’ll circulate the water many times over. Up to 9 times an hour for its upper limit. This means it’s a fantastic filter for its size. It packs a punch. Noise can be a problem with some of the win filters. 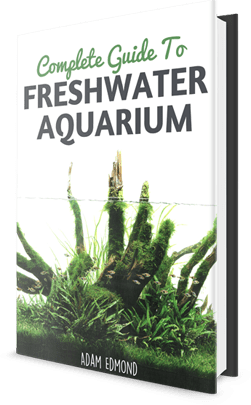 If you have an aquarium in your bedroom, then you already know the value of a quiet filter! So, how does Eheim AquaCompact perform? Well, it’s extremely quiet. So quiet, in fact, that some users have reported noticing that their LED light buzz can be heard over the sound of the filter. That’s pretty quiet. 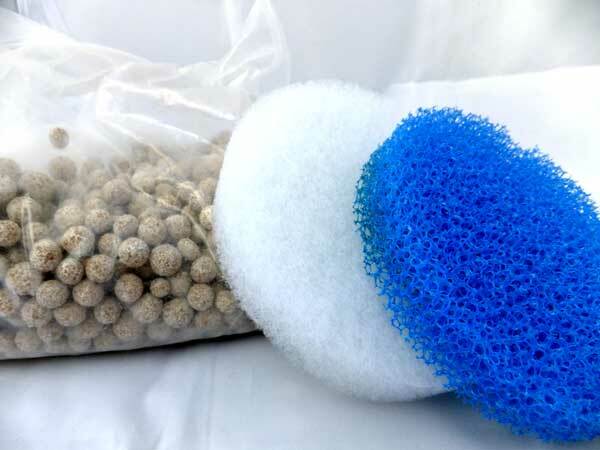 Eheim has long been a brand of that allows customization on their filters. this is because all of their filters or canister base, which means that you’re free to use any sort of filter media in the canister, and you’re not ‘locked-in’ to their brand. 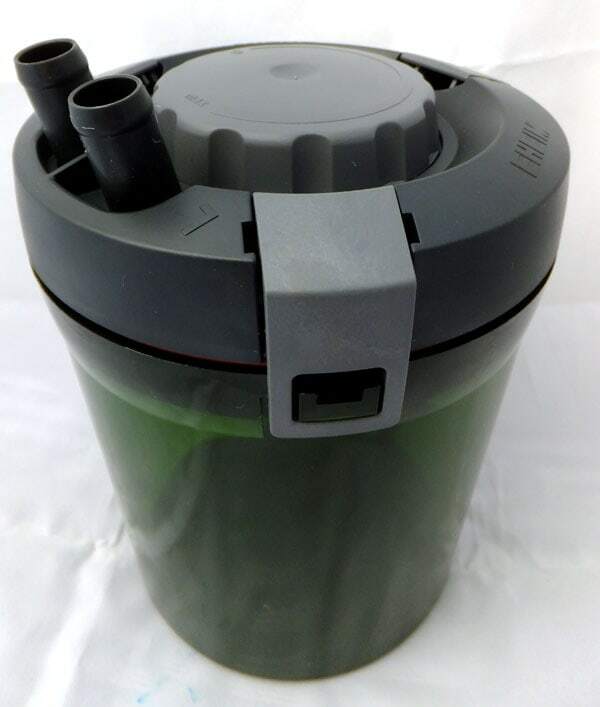 Because this filter has dual valves, you also have the option of CO2 insertion at the filter, instead of in the tank. This gives you better CO2 absorption and helps your cartridges last longer. Maintenance is also quite easy with Eheim AquaCompact. Because their filters have a valve shut off, simply close the valves and rinse the filter media. If you’ve been in the aquarium hobby for longer than a year or so, you know that sick feeling of realizing that your filter failed—hours earlier. You arrive home to the tank that’s quickly on it’s way to being out of balance. It’s situations like these that make you realize just how important the reliability of your filter is. The Eheim proves itself to be extremely reliable, after being attached to a tank near the upper limit of it’s reading (an 11.4 gallon), it still hasn’t had any issues yet, after nearly 4 months. After our testing, we found the Eheim AquaCompact to be an extremely reliable filter that’s a perfect fit for the nano tanks we found in today’s market.